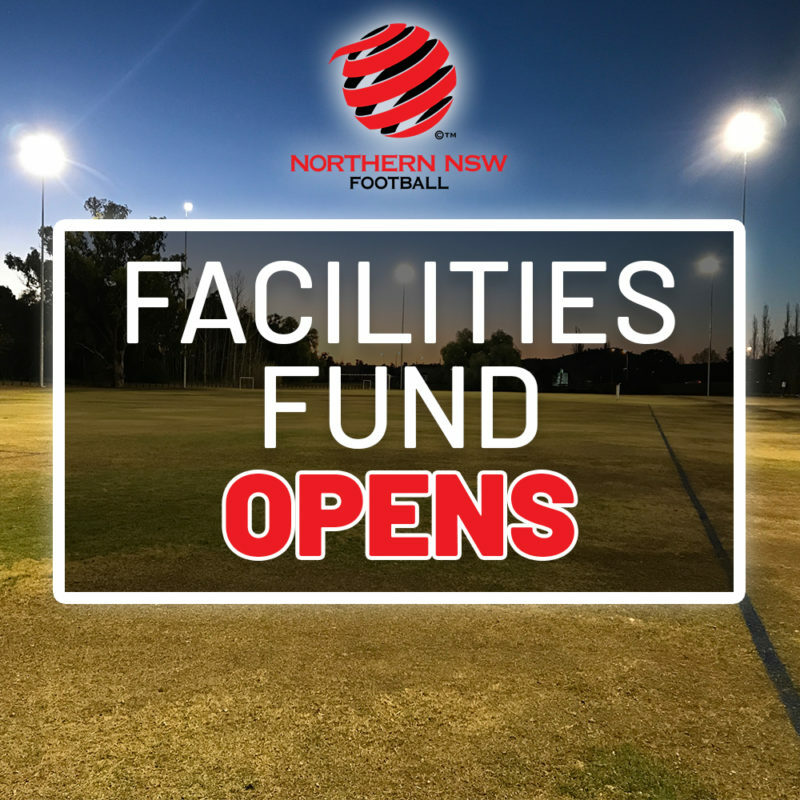 Applications for Northern NSW Football’s (NNSWF) Facilities Fund are now open providing a fantastic opportunity for clubs to improve their facilities for club members and their community.  The NNSWF Facilities Fund is an initiative which has been established to provide funding assistance to football clubs to partner with local councils, government and local stakeholders to improve the quality, availability, accessibility and safety of their facilities. The Program aims to assist clubs in improving their football facilities and in turn increase participation, improve safety and security, assist in building stronger communities through football and improve the overall football experience for their members and stakeholders. Project partnerships are encouraged, and identification of all project partners is required (e.g. Local Government Authorities, State Government, schools, other sports, other landowners, local business partnerships). Applicants need to provide a copy of landowner’s consent where the project will occur on land that is not owned by the Club. 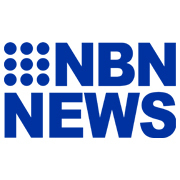 A declaration from Council is required where there is a partnership with Council. 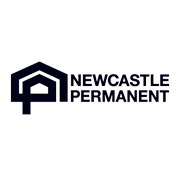 This may include a letter of support, a letter outlining lease arrangements or support for favourable conditions for the Club. 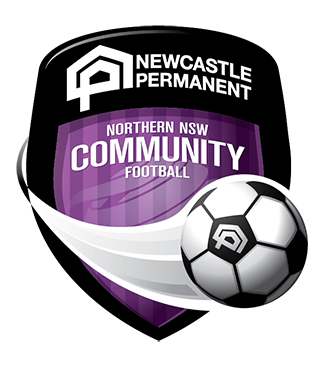 Total funding made available by NNSWF is $325,000 with a minimum of $20,000 & maximum of $100,000 matched funding available. For examples of eligible projects please refer to the fund guidelines.